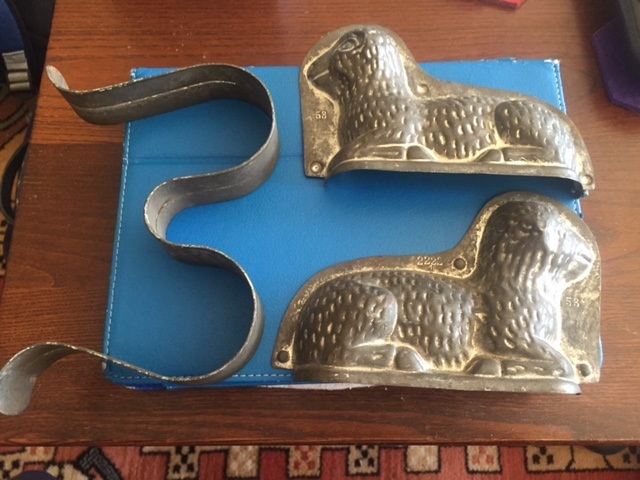 I received an email a few weeks ago from a chocolate mold collector and I thought I would share it with you….. I love discovering new things, I guess this is one of the reasons I love the old chocolate molds, no matter how long you work with them and research, there is always something new around the corner. 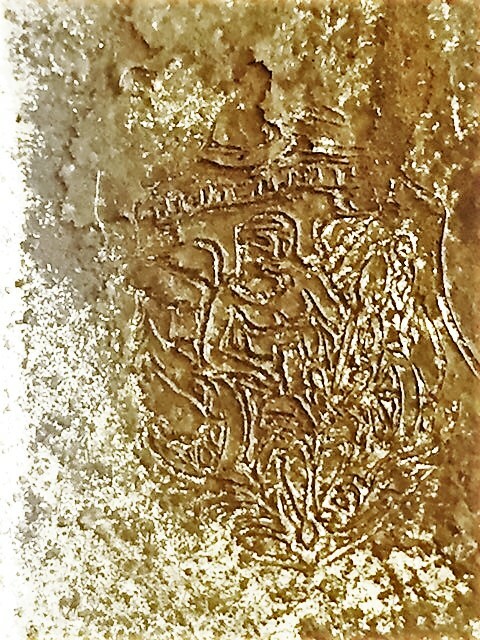 I truly enjoy helping our collectors learn about their antique chocolate molds. A special Thank you to Sarah for sending her question. 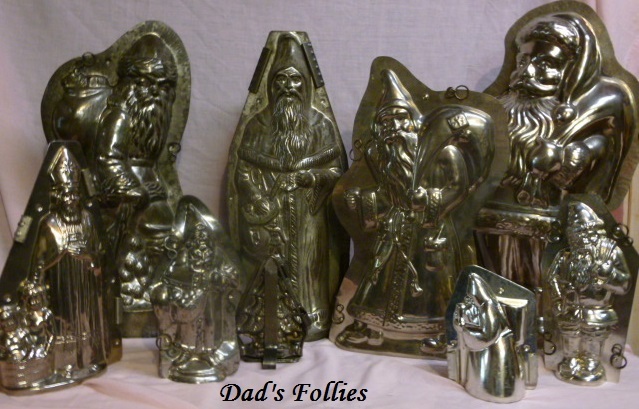 What can you do with an Antique Chocolate Mold?